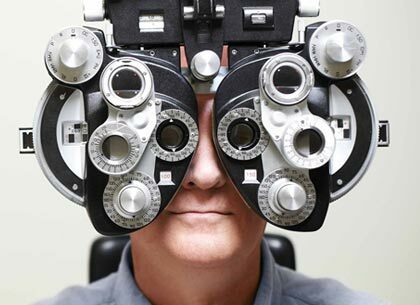 We provide quality, comprehensive eye care in our tradition of professionalism with a personal touch. Being in a solo private practice in Macomb County for over 25 years assures that you will receive the personal attention and the professional experience you deserve. 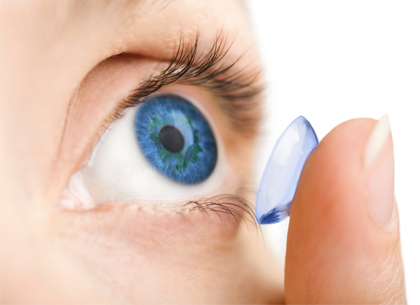 Periodic eye & vision exams are important for your preventive healthcare. We have the skills and experience necessary to achieve the optimal fit. 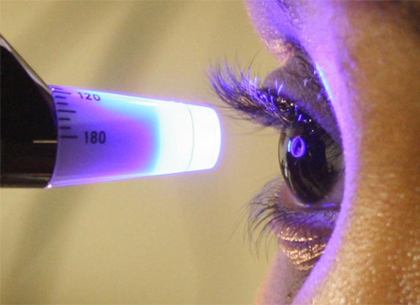 We have the knowledge & skill to diagnose and treat many ocular conditions. 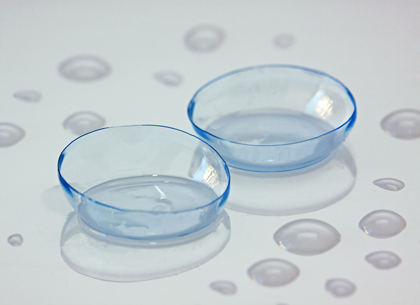 Whether it’s soft, hybrid or gas permeable lenses; we carry the latest in technology. We carry 36 designer frame brands & our licensed opticians will assure a proper fit. 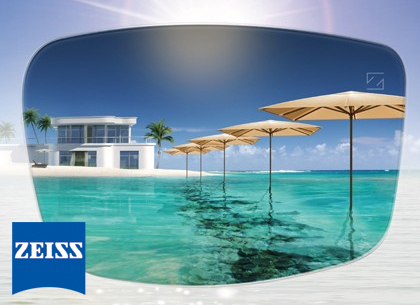 We recommend, carry and use only the finest lens technology available today. From the latest in eyewear, glasses, contact lenses, co-managing optical surgeries and medical management; Dr. Kostesich and his amazing staff in Shelby Twp., Michigan strive to be the best. Call us today at (586) 254-9030, or set an Eye Care Appointment online to see and learn more.